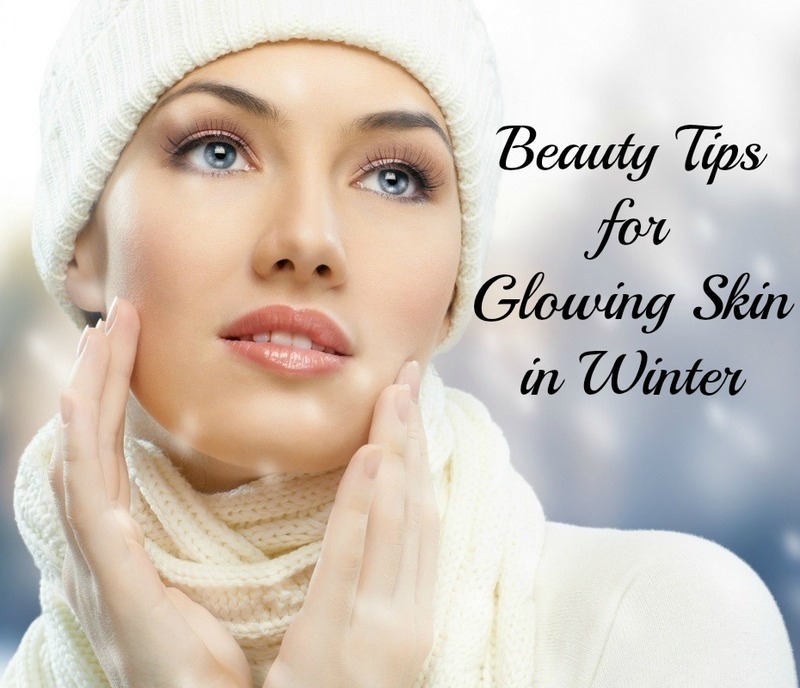 Here is how to get glowing skin in cold winter months! While we love snuggling in our warm woolens and keeping toasty through the cold chilled out days and nights of winter months, let’s not forget the importance of winter skin care too. This is a time when the skin turns dry and flaky, and the lips get chapped and painful too. To avoid this all, we are here with eight tips to help you beat the winter skin blues, and to bring the radiance much needed your skin would be thankful for. Take a look! Coconut oil or almond oil, olive oil or sesame oil, take a tablespoon of any of these oils and warm them up well. When the oil reaches room temperature, massage the oil into your skin and your lips and wait for ten minutes. Place your face under a steamer or on top of a bowl of warm water. The steam helps the oils penetrate into the skin and makes the skin hydrated, soft and supple. Do this twice a week and gently massage the skin while the steam session is on. Wash off with cold water and pat dry. 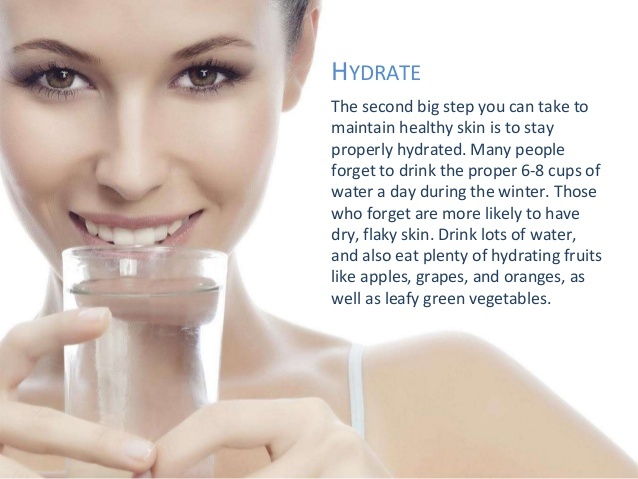 With drinking a lot of water, comes a lot of benefits for the skin- hydration for example. Moreover, at least eight glasses of water a day, helps keep the skin intact and safe- toxins are flushed out of the internal system, which helps the outer glow come through on your skin. So ensure that you begin your day with a glass of water on an empty stomach, and before meals as well, have a glass of water so that the digestive system is ready to help with flushing out of waste and toxins- if they accumulate, the skin suffers. Even while the winter months are on, free radicals can play havoc. This is why, ensuring your diet is filled with antioxidants are a must, and the same can be topically applied too. 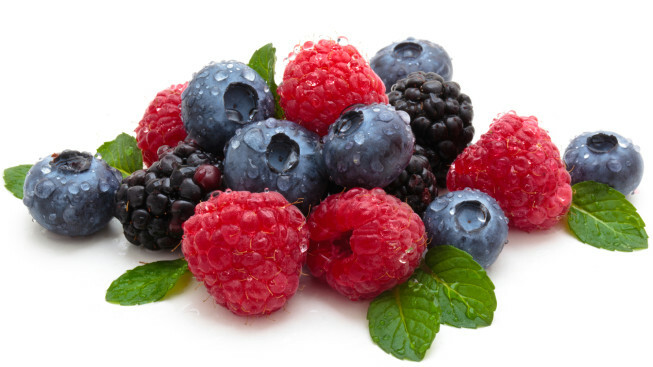 For example, assorted bunch of berries have plenty of antioxidants in them. They can be eaten raw for the same, consumed with desserts and also can be mashed into paste and used as a face mask too. Rubbing your face with papaya, ensures that the skin has plenty of nourishment and minerals along with vitamins to enjoy. Mash a whole papaya and place it in the freezer until it turns solid. 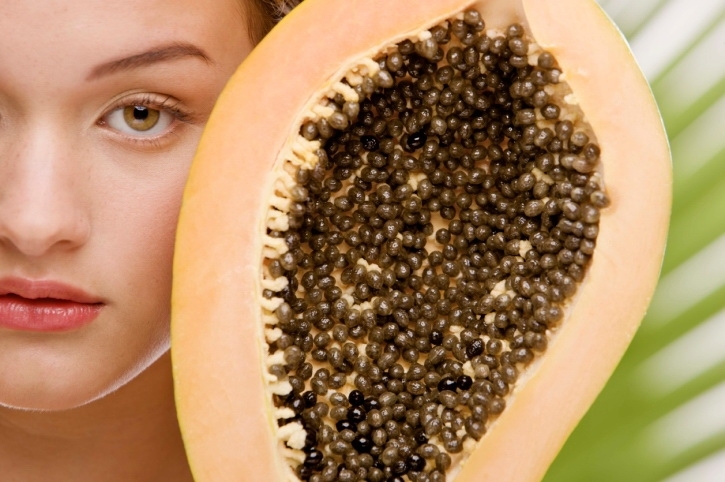 Take one part of the solid cube of papaya mash and rub it generously on your skin. Wait for ten minutes and then wash the face rub off with cold water. Pat dry. Do this daily! 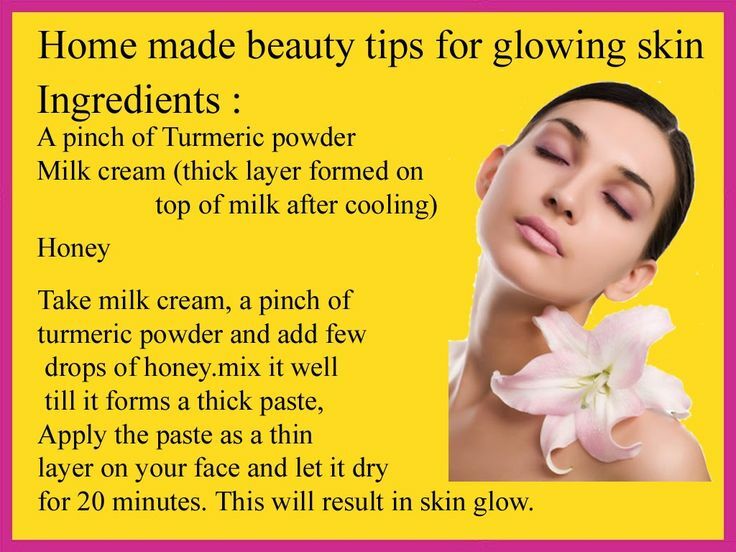 A pinch of turmeric and a teaspoon of honey is what you would need for healthy radiant glowing skin this winter. Best for all skin types, this is a concoction that has come down for many ages in Indian homes. 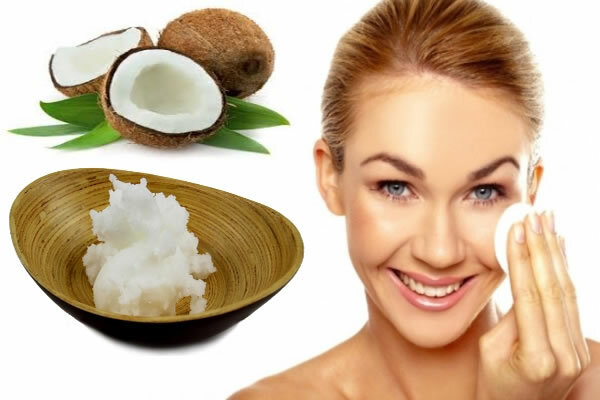 Mix the two and form a face cream, and apply it on the face for ten minutes. Let it dry and then wash it off with cold water. Do this twice a week for dry to normal skin, once a week for oily skin and once a week for sensitive skin. Love your skin, help it glow!